- How do integration service providers train to provide integration services? 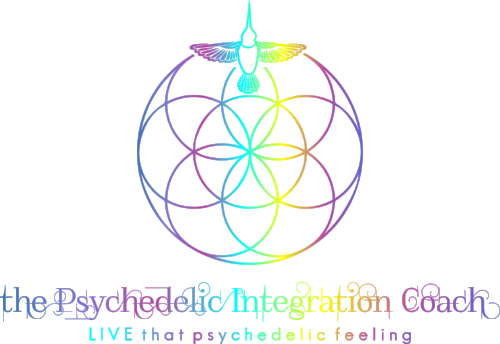 - Where do they learn the educational framework and practical art of psychedelic integration? - Who do they consult with to share client cases and confirm they are providing their clients with the best integration interventions and support possible? - Where do they acquire field-tested integration techniques, strategies and tools to share with their clients, and to broaden their range of integration services? - How do they expand on their knowledge and craft to develop their own signature integration modality? All utilized in a focused group container for the integration professional. Why do we need Psychedelic Integration training? In light of the current psychedelic renaissance through clinical research, media features and public conventions, millions of people are are drawn to investigation of altered states through psychedelics. Invalidated and potentially embarrassed and shamed for their desires to explore options for personal healing. 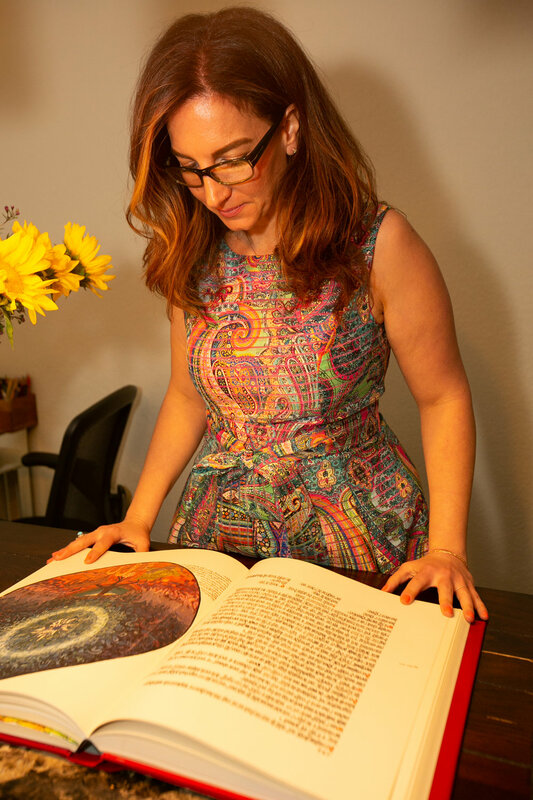 How do you offer these clients accurate information, promote personal responsibility, empower them to make safe decisions and provide a compassionate and effective framework for psycho-spiritual transformation - all while staying within your professional ethical boundaries? THE INTEGRATION MASTERMIND IS A SUPPORTIVE, INFORMATIVE, RESOURCEFUL AND INSPIRING TRAINING GROUND FOR THE PSYCHEDELIC INTEGRATION SPACE PROVIDER. Some professionals prefer more personalized attention. If this is you, book a chat to discuss options for a personalized integration coaching program. Applicants will be contacted for a brief interview to determine fit for the group. Applications are accepted on a rolling basis, new groups will be formed upon demand. Apply now to be considered for the upcoming group. The Integration Mastermind does not encourage the use of psychedelic substances. Psychedelic substances are not utilized in the coaching sessions and referrals to illegal psychedelic therapy are not provided. Individuals who are interested in integration coaching program for personal inner work and development. If this is you, consider joining the Psychedelic Alchemy Coaching Group. Individuals who are currently not prepared to make the monthly financial investment. You’re encouraged to apply when timing is right. The Integration Mastermind ™, all rights reserved.